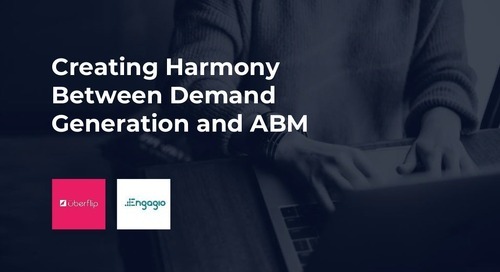 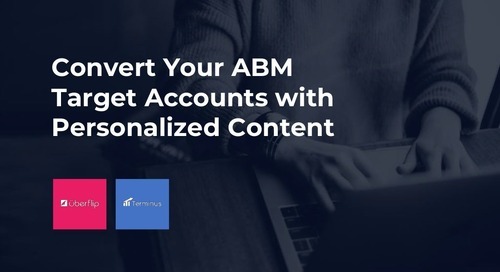 Account-based marketing and content go hand-in-hand, but what exactly do you need to do to effectively use content for ABM? 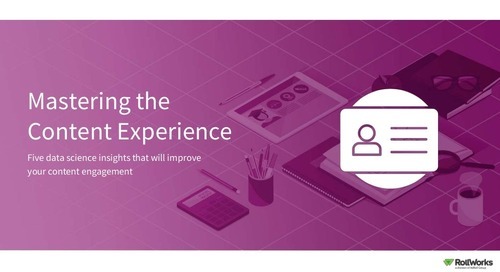 The secret: Considering the content experience. 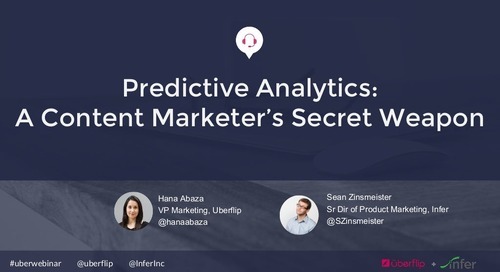 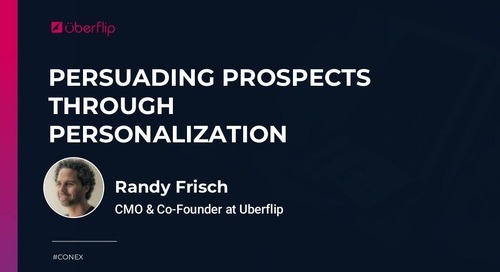 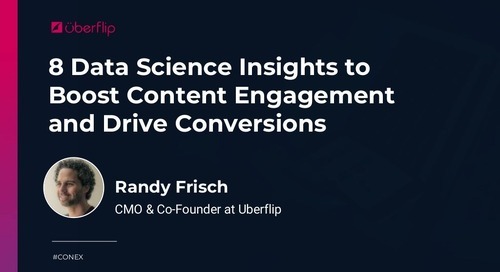 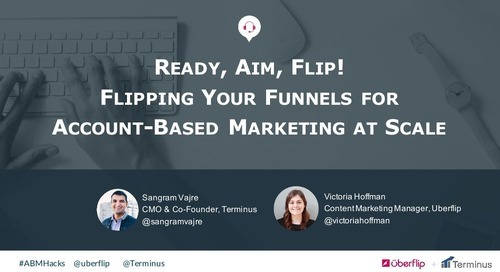 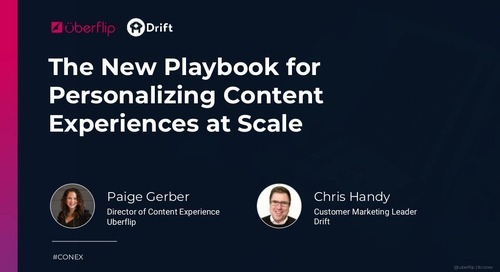 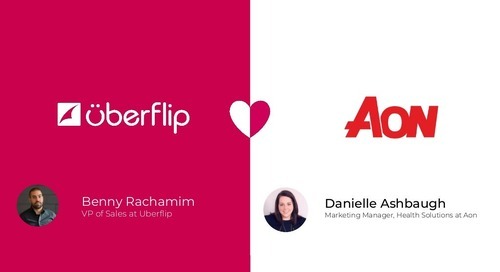 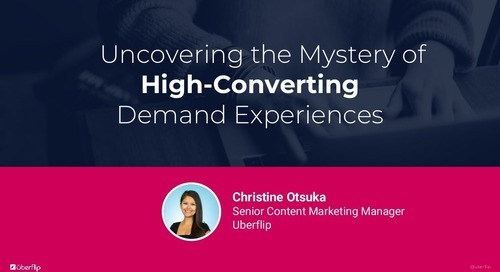 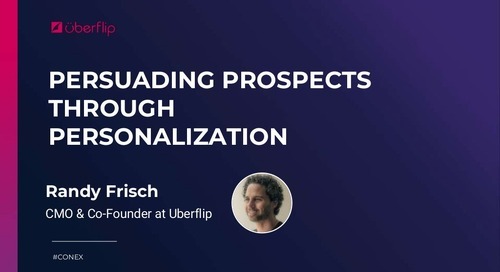 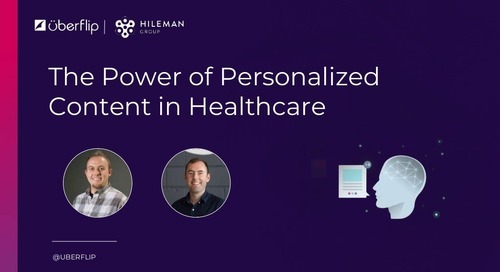 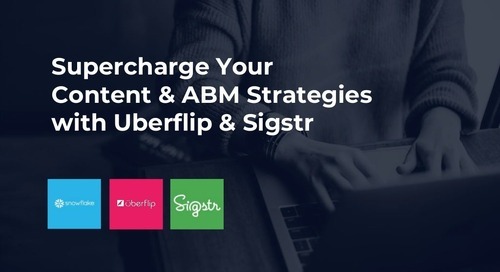 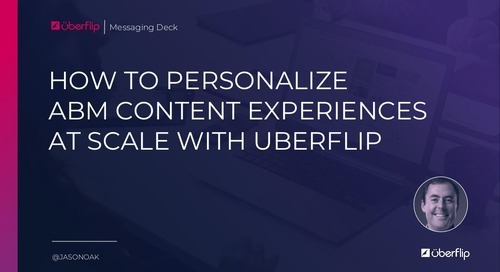 In this presentation, Uberflip and Everstring share their strategy for aligning content and optimizing the content experience to key target accounts. 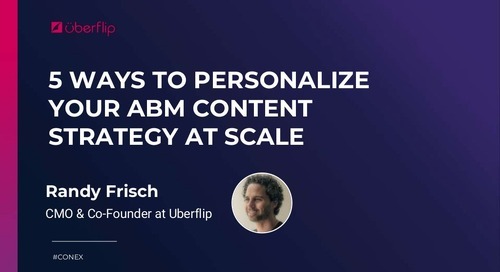 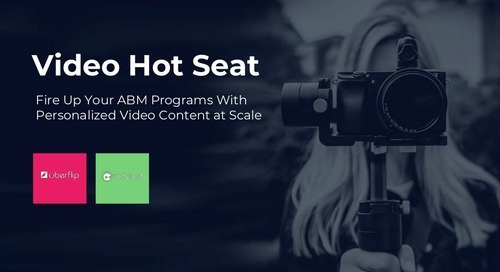 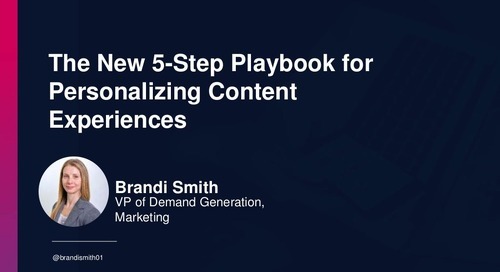 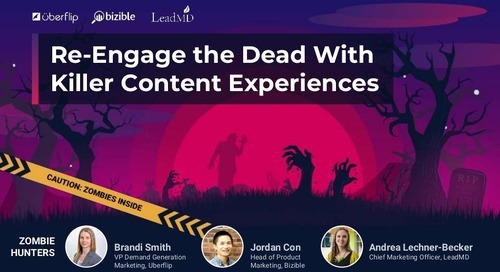 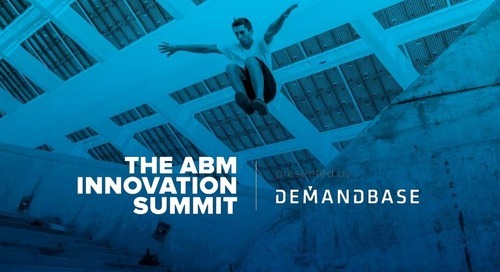 You’ll learn actionable tips for how to create, distribute, and measure content for ABM, as well as how to build a tailored content experience to boost your ABM results.